Opened in March 1926 by P Byatt on the site of the Canadian Picture House, designed by architect AV Gardner to seat 850. Sold to W Regent, then sold on to Green's, 1954. 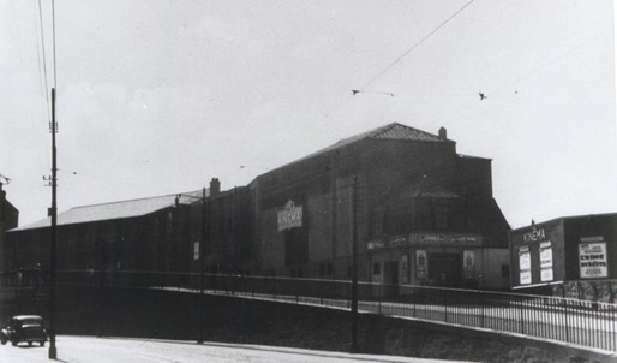 Closed and demolished in 1958. Image of the original plans below courtesy of Chris Doak.